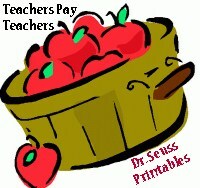 I thought I’d share a few of my favorite Dr. Seuss crafts I’ve created and shared on this blog. Get Creative Celebrating Dr. Seuss! 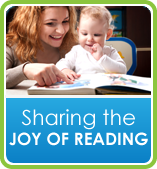 There are thousands of ways you can celebrate Dr. Seuss and encourage literacy for children. Let your kids pick out one of Dr. Seuss’ books and I’m sure you’ll be inspired to come up with a craft or activity to go along with it. I’m so impressed with all the projects I’ve been seeing online. I’m glad I’m not alone in my obSEUSSion. I’ll share more Dr. Seuss ideas throughout the coming week as we lead up to his birthday on Friday. Here are a few I've created. Just click on a picture below to take you to the project details. 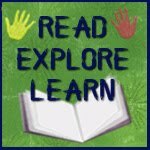 Also remember to check the Dr. Seuss Link Collection here on obSEUSSed with ideas from other crafters, teachers, moms and more. 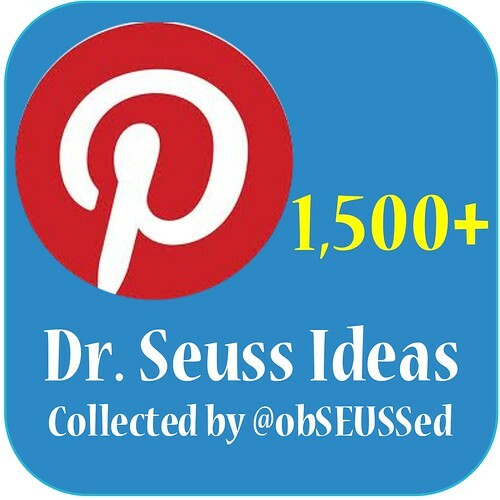 Along with my collection of 1,000+ ideas on Pinterest for Dr. Seuss crafts, parties, activities and more. 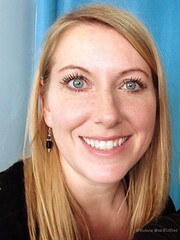 SEUSS-per Linky Party at Mrs. Bainbridge's Class blog. 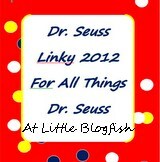 Happy Birthday Dr. Seuss Linky Party - hosted by 15 blogs.